Calculator spelling (also known as beghilosz, the alphabet of available letters) is a technique of spelling words by reading characters upside-down from calculators equipped with certain kinds of seven-segment displays. 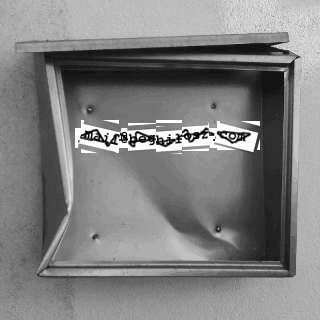 It is a form of transformation of text. Pocket calculators with 10 digits include 3486784401 combinations of the letters b,e,g,h,i,l,o,s,z. 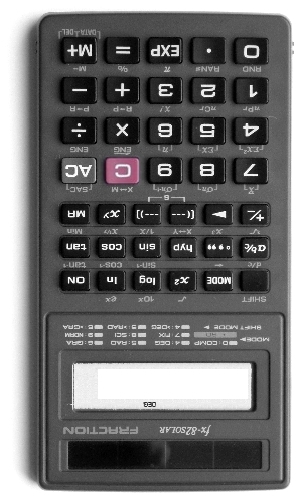 Push the C button on the calculator or reload the page to recieve a random word on the calculator above. The table is divided into beghilosz word on the left side, language origin by iso code in the middle and what to type on calculator to recieve the according beghilosz word. Push the calculator icon on the right side of the table and the according beghilosz word will appear.